Are you rebuilding your home? Feeling anxious about moving back in? Allow us the honor to bless your home for you no matter where you are in the rebuilding process. A member of MDPC will come to lead your family in a blessing ceremony. These blessings are for anyone in our midst whose homes were impacted by Hurricane Harvey. After you complete the registration form, a staff member will contact you and assign a blessing team to you. We believe this is a special way to invite and acknowledge the peace and presence of Christ in our homes. 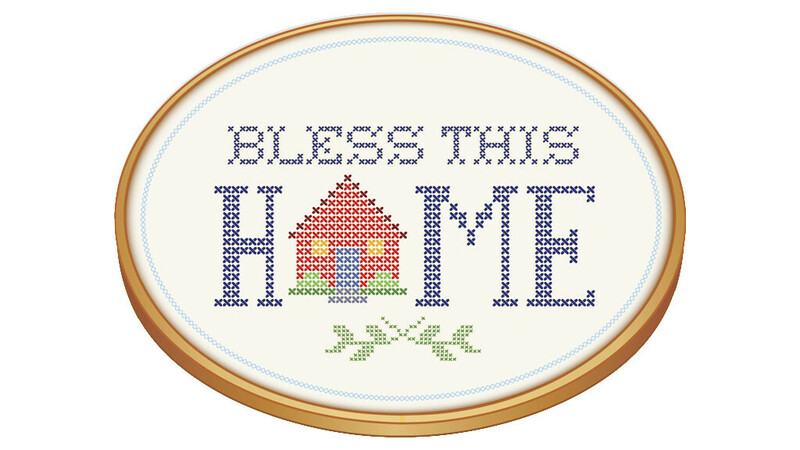 It would be our privilege to bless your home with your family. We believe offering a Home Blessing to our families whose homes were impacted by Harvey is a special way to honor the Lord and these families. To do this, we need your help. Volunteers are needed to spread the love of Christ by going into homes and blessing them. A script will be provided for you along with the materials needed to bless the home. You might bless a home with a group or you might do so on your own. Register below, or, if you have questions, contact Amanda Grace Caldwell at 713-490-0931. Thank you for joining us in blessing those in our midst! If you interested in either of these opportunities, please contact Marsha Timby.